Boulevard Fence is your Chain link fence specialist. We are fully insured, and operate mainly in Florida and Minnesota. Nick Kieffer is the owner and installer with more than 20 years of experience. 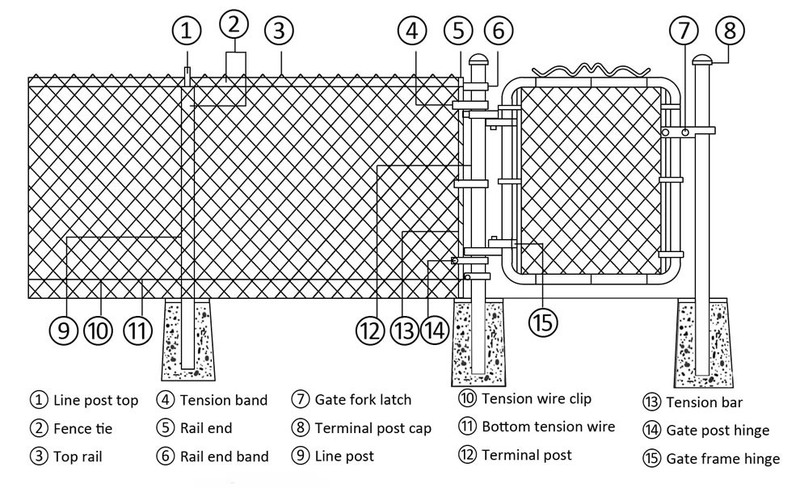 Nick consults, gives free estimate, bids the price, and installs the fence for you himself. You will work with Nick for the entire process, from start to finish. Boulevard Fence uses only quality materials and craftsmanship skill to ensure you have the best fence that you have always wanted. Our past customers are very happy with their fences installed by Boulevard fence. Check out our Google review! 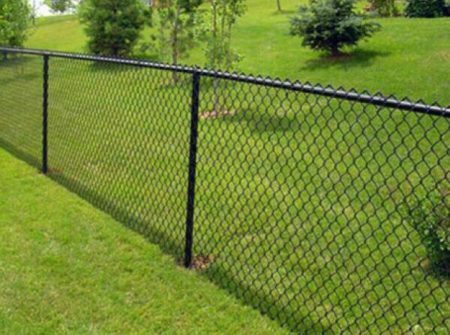 Boulevard Fence offers free consultations and free estimates. 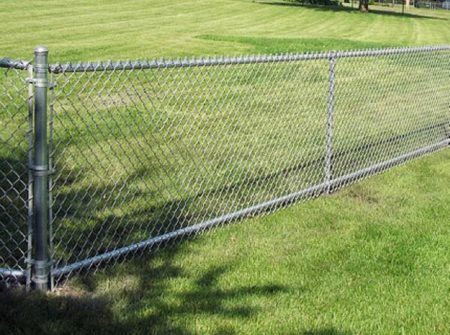 Boulevard Fence stocks only high-quality vinyl-coated and heavy-galvanized chain link fabric, along with top-rated galvanized and vinyl fence framework materials. This assures you of maximum value and durability. Vinyl Fabric – available in black, brown, or green, the vinyl fabric is coated with vinyl, protecting the galvanized steel from weather damage, camouflaging your fence for a great appearance. Matching posts and other components give your fence a customized look. Galvanized Fabric – Fabric that is Galvanized After Weaving (GAW) is superior, with a heavy zinc coating that protects the steel completely. Our GAW fabric, from vendors Master Halco, offers a 12-year warranty, meeting ASTM standards. Copyright © Boulevard Fence, Inc.